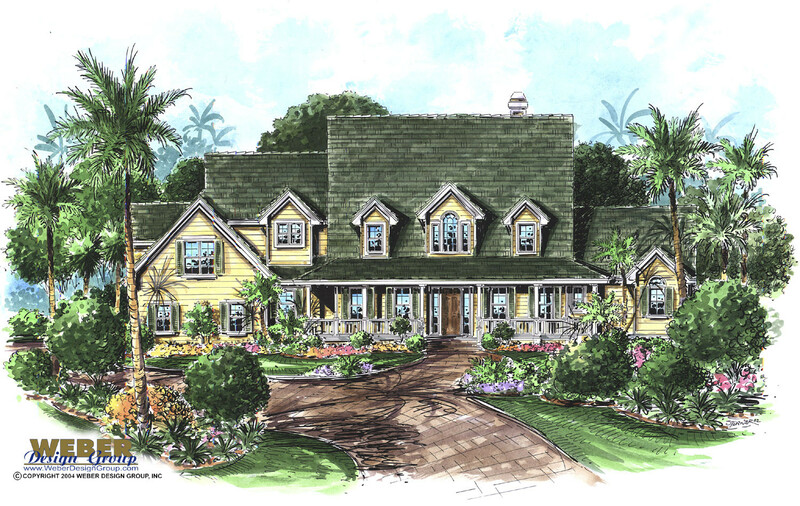 Farmhouse plans are reminiscent of a simpler time, with front porches and an old-fashioned sense of style. 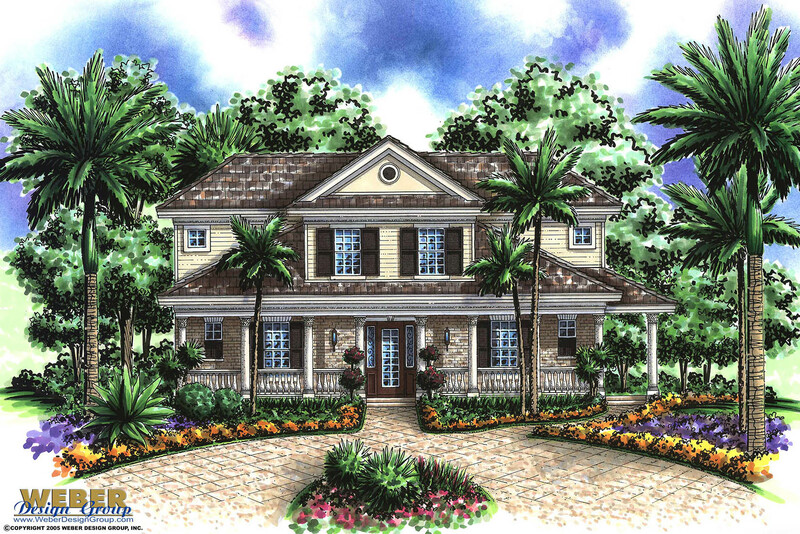 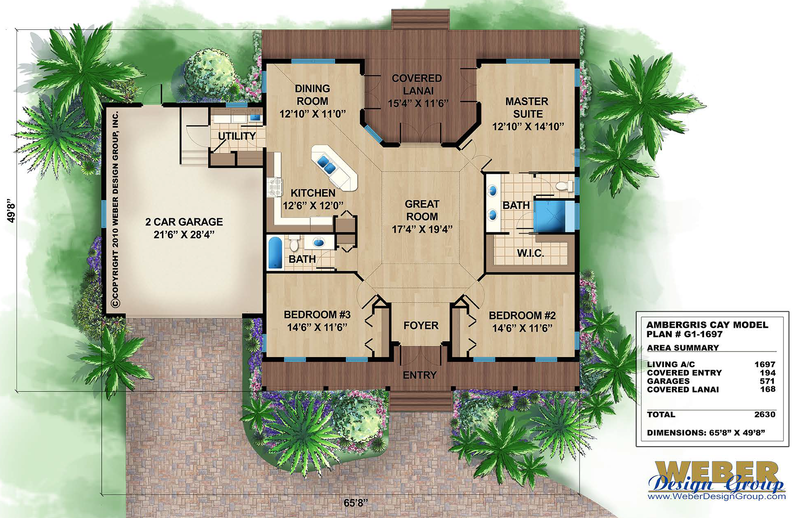 The open concept of our floor plans allows for family gatherings within the kitchen, dining, and great rooms. 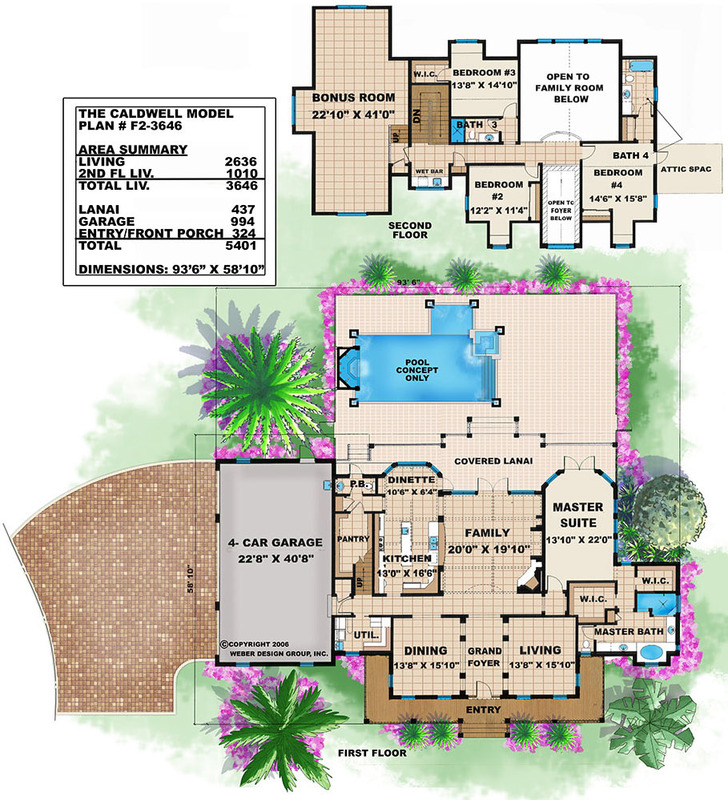 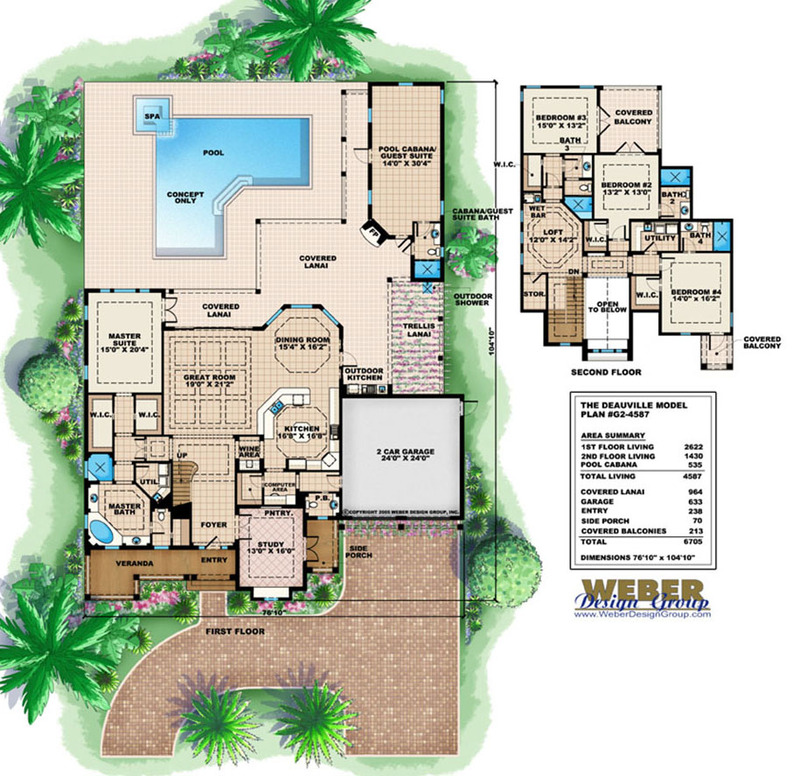 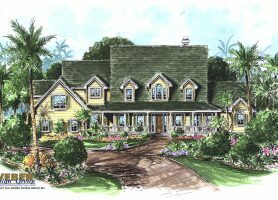 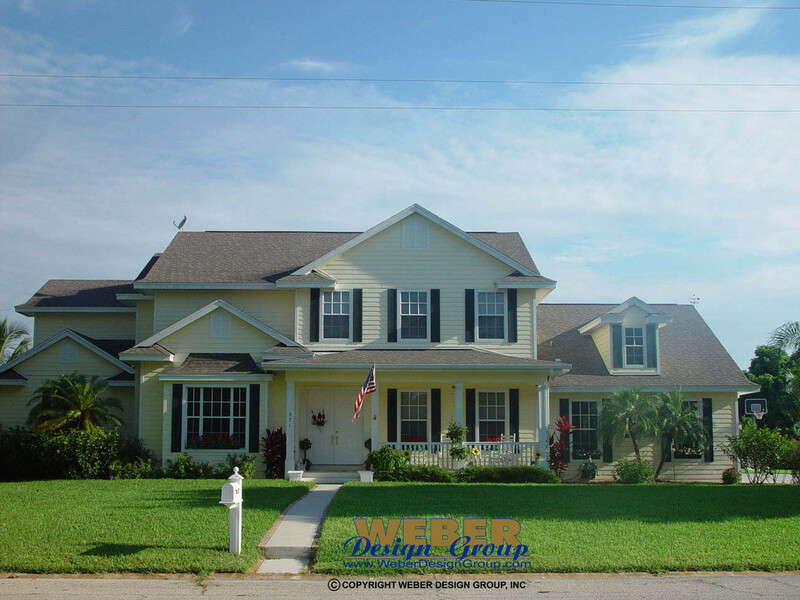 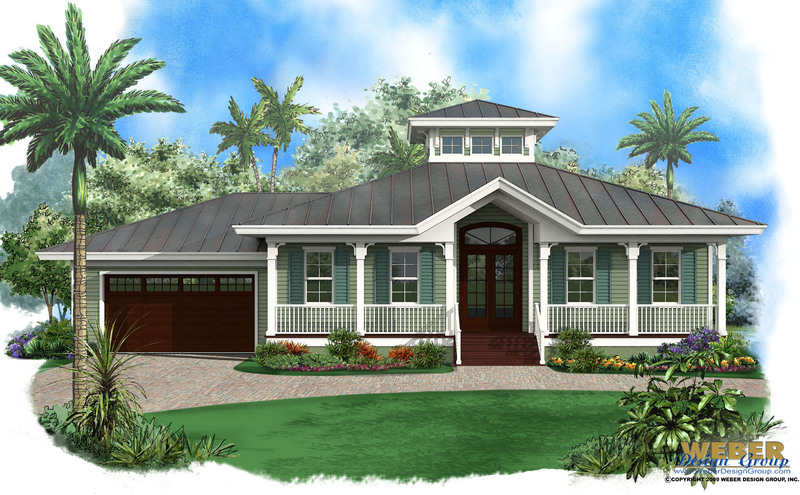 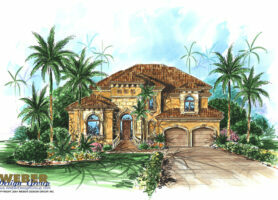 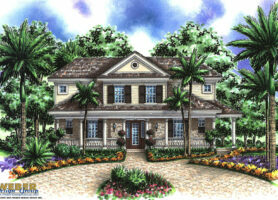 The Farmhouse style includes traditional house plans, barn house plans, and country house plan designs. 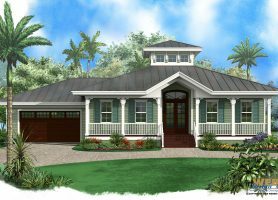 Many of our Farm-house plans compliment the traditional feel of the American farmhouse while offering more modern amenities. 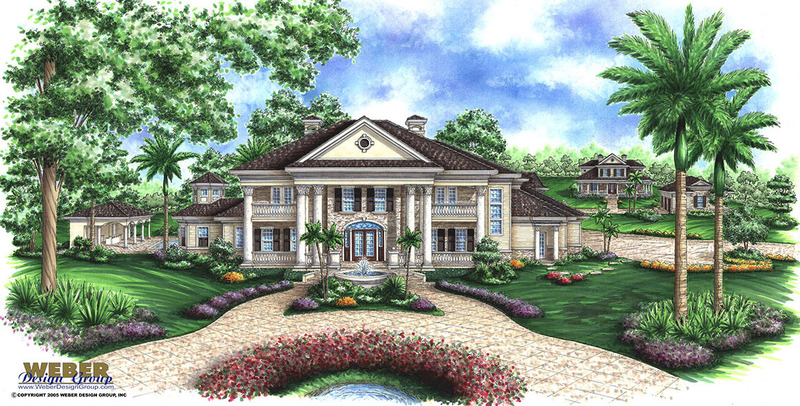 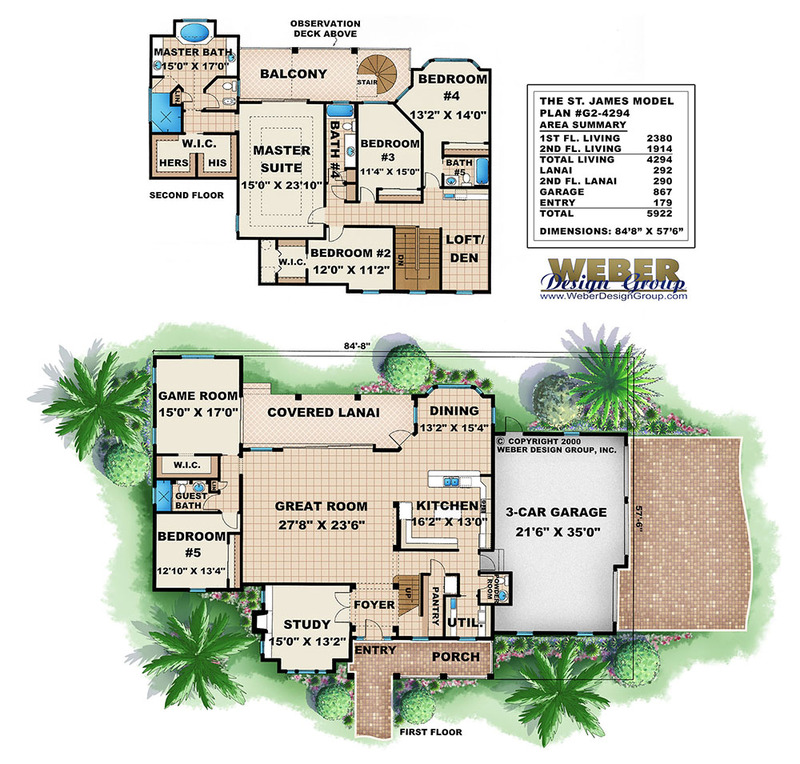 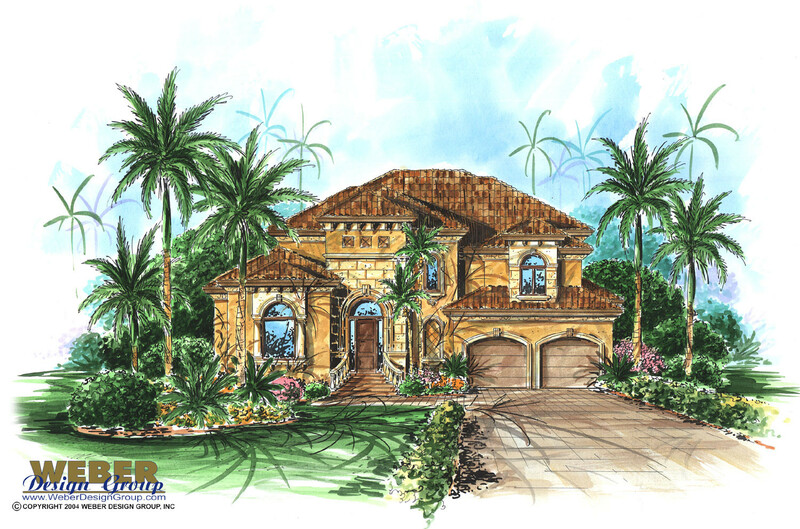 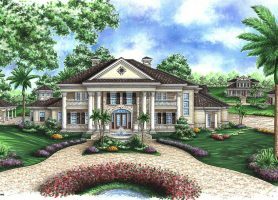 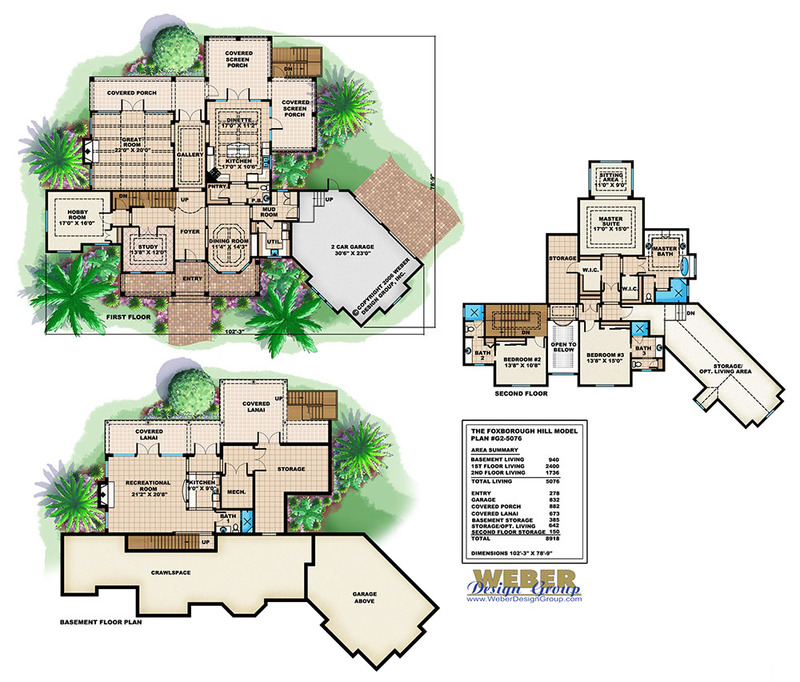 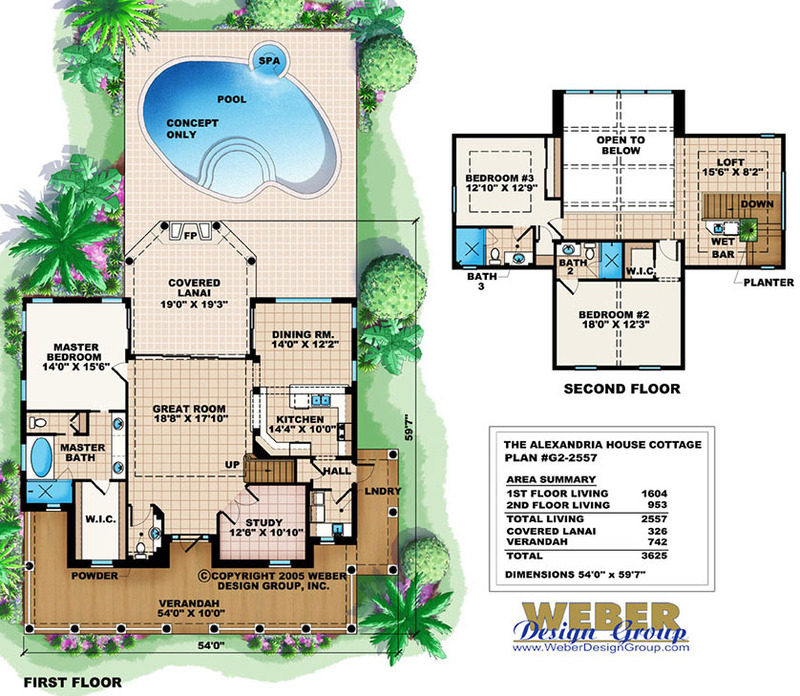 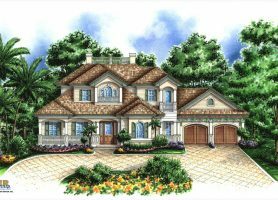 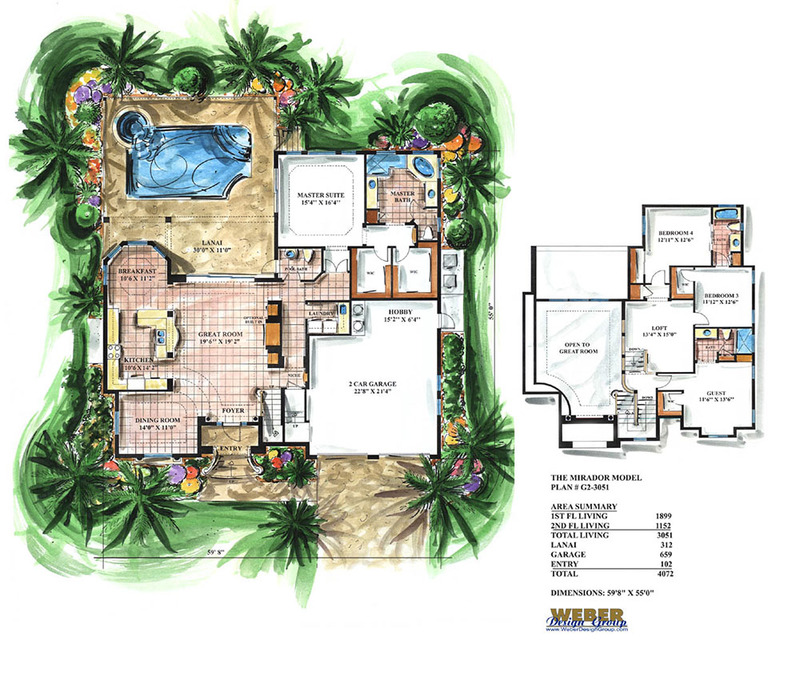 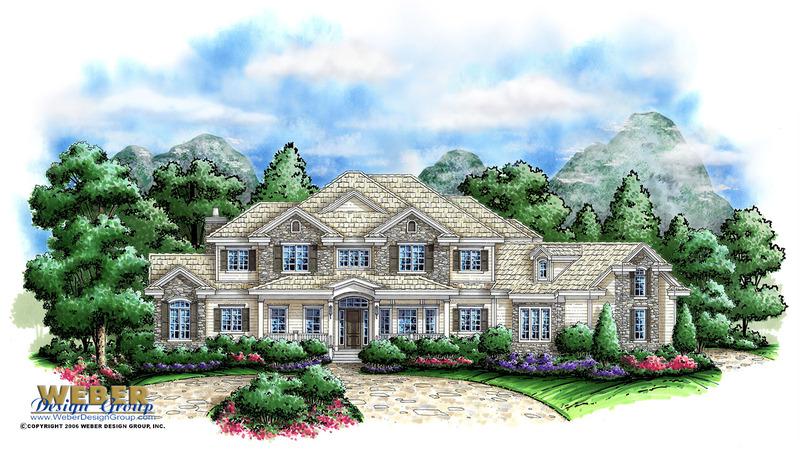 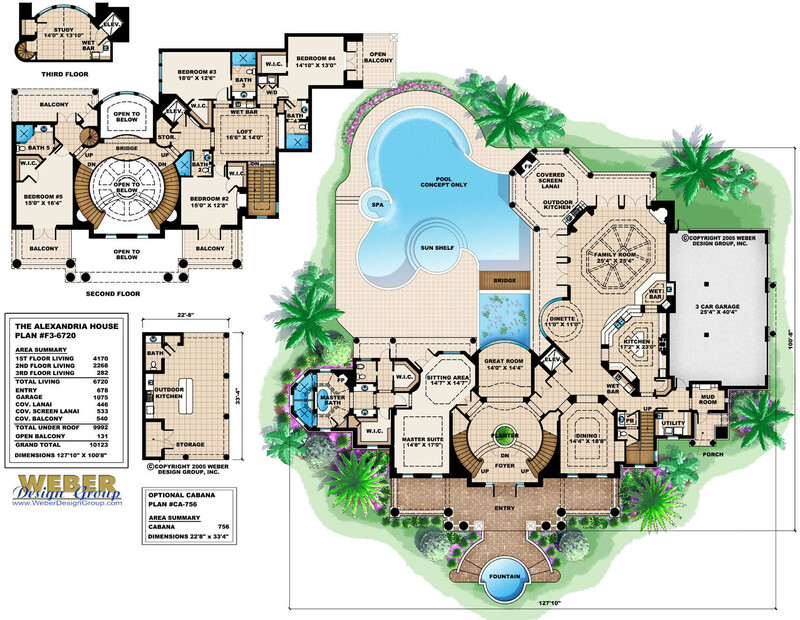 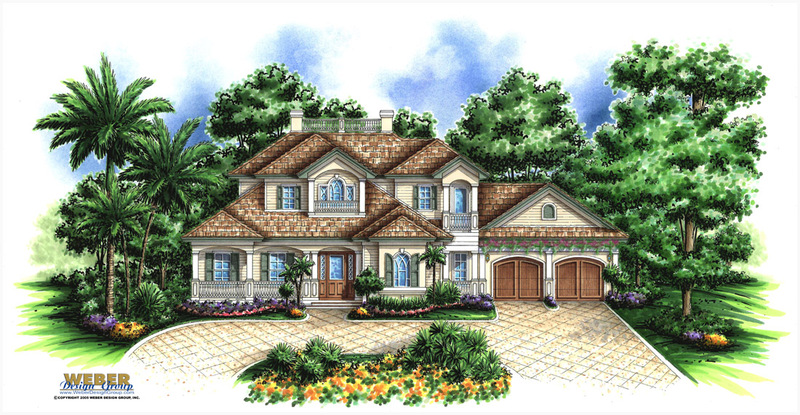 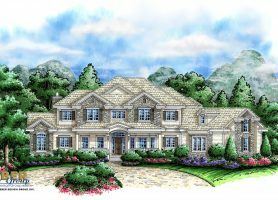 Discover your new stock Farmhouse plan from our collection of designs below or contact us for custom architectural drawings.